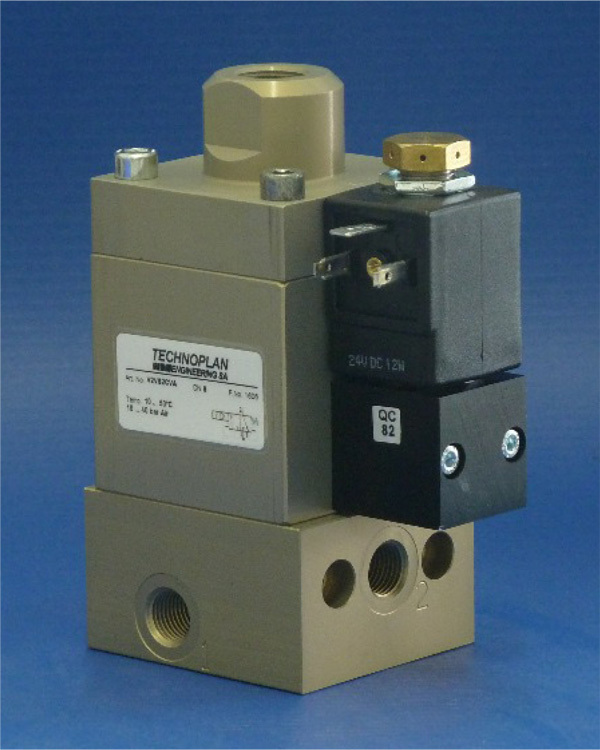 Technoplan Engineering manufactures replacement parts such as valves, maintenance kits and pilot valve kits for KHS, Krones, Olicorp, Sidel and SIPA PET blow molding products and machines. As Technoplan Engineering's exclusive partner, Connell Industries is the sole authorized Technoplan Engineering parts and systems re-seller for the United States and Canada. All parts are brand new; sealed in-box and ship out immediately after purchase. If you can not find what you are looking for in our inventory below, contact us and we will do our best to locate exactly what you need. Copyright © 1996-2019 - Connell Industries Inc. All rights reserved.